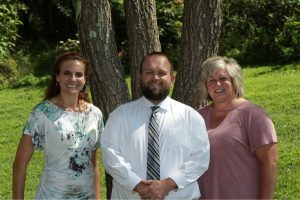 of all Title I Schools in N.C.
Haywood County Schools is ranked in the top 10% of all school districts in N.C.
Clyde Elementary School is located in the center of beautiful Haywood County, North Carolina. Clyde is a K-5 school serving a student population of about 500 students. Our teachers and faculty strive to provide: safety in a secure environment, developmentally appropriate instruction based on North Carolina curriculum, challenging expectations to increase student performance, and positive relationships that foster mutual respect for each other and learning. In alignment with our 2017-2018 School Improvement Plan to improve student and social emotional health, teacher and staff at Clyde Elementary have devised the “Clyde 5.” The Clyde 5 identifies five common behavioral expectations school wide that will promote good citizenship! 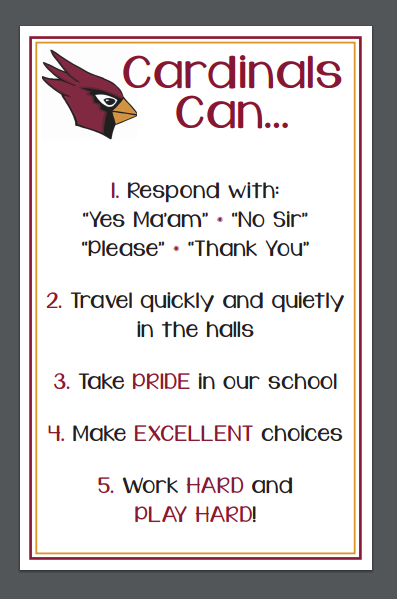 At Clyde, we have worked to train staff and students on the Clyde 5, and ask that our parents and community help support and reinforce these positive behaviors.